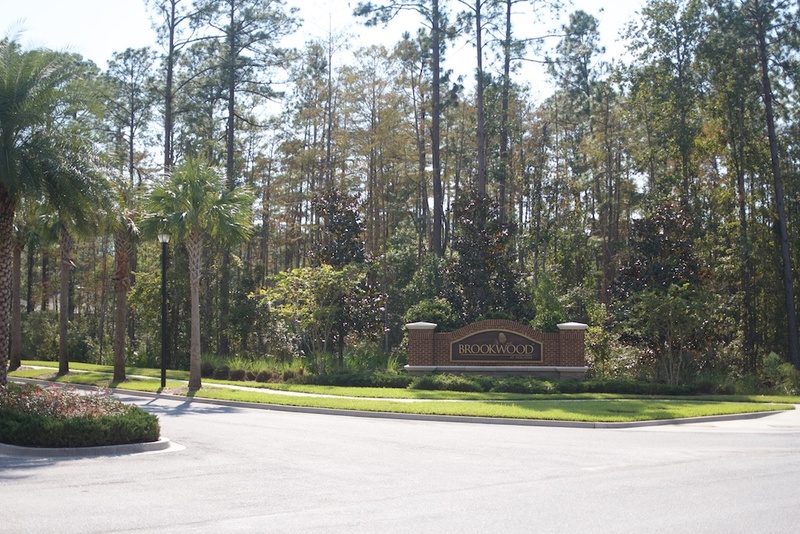 A great area of Nocatee called Brookwood is a sold out community for building new, but re-sale homes are available. Key to note here that this neighborhood is located on the Duval County side with 110 homes. Lennar and DR Horton were the two builders here that began in 2013 with homes around 1,500 to around 2,500 square feet. Homes are moderately priced around the $200's and up. 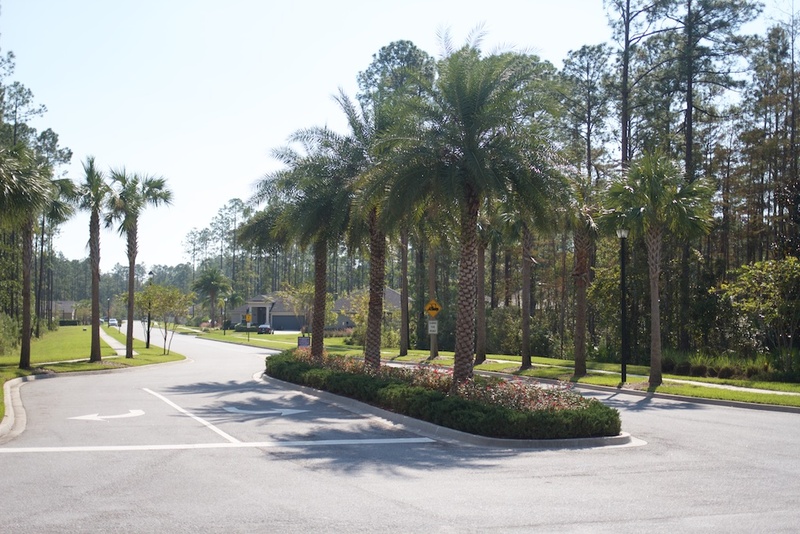 Check out what's happening in Nocatee!